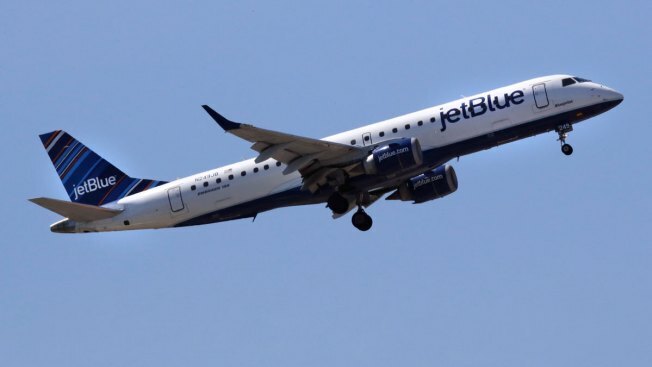 JetBlue plans to start service from Rochester to Boston early next year, making the western New York city the fourth upstate to offer direct flights to Logan International Airport. U.S. Sen. Charles Schumer announced Tuesday that New York-based JetBlue will start daily service from the Greater Rochester International Airport to Logan on Jan. 8. The Democrat, who had been pushing the low-cost carrier to add service from Rochester, says roundtrip flights will be offered once a day. Travelers flying out of Rochester will be able to connect with U.S. and international flights departing from Logan. Currently, only American Airlines offers direct flights from Rochester to Boston. The Buffalo, Syracuse and Albany airports already offer daily direct flights to Logan.